The best salespeople have always been knowledgeable, empathic, and helpful. They seek to uncover and capitalize on any edge they can find to help them win more deals. That's just part of the job. 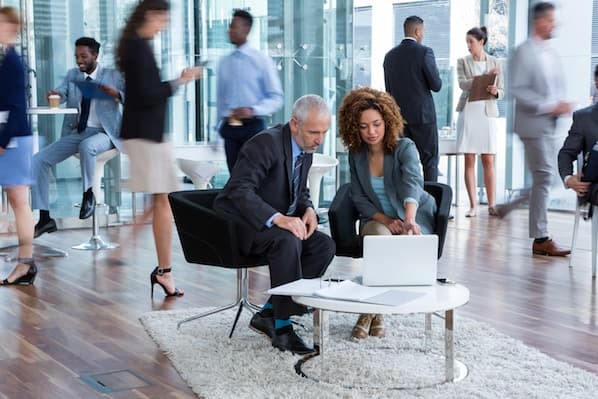 Sadly, the "edge" that most sales technology promised to give them is actually hurting their relationships with buyers, and a chance at the elusive sale. Sales technology was supposed to make sales more efficient and personal -- it was supposed to help salespeople. Instead, it contributes more friction to the buying process than you could ever imagine. Let me explain. Before the internet, it was nearly impossible for prospects to get information about a product without the help of a friendly salesperson. Buyers relied on reps to provide options and explain products -- sales reps convinced consumers to buy. But reps didn't hold all the power -- they needed prospects too. With less reach and fewer resources, prospects were uncovered through hard work. Reps spent a considerable amount of time scanning paper directories, journals, and driving around their territories to gather information and learn about businesses. The quality of their conversations mattered -- they couldn't afford to tarnish a potential relationship. Today, the buying process couldn't look more different. Technology has given consumers total control of the sales process. Buyers use search engines, websites, social media, and review sites to conduct research long before they consider purchasing. 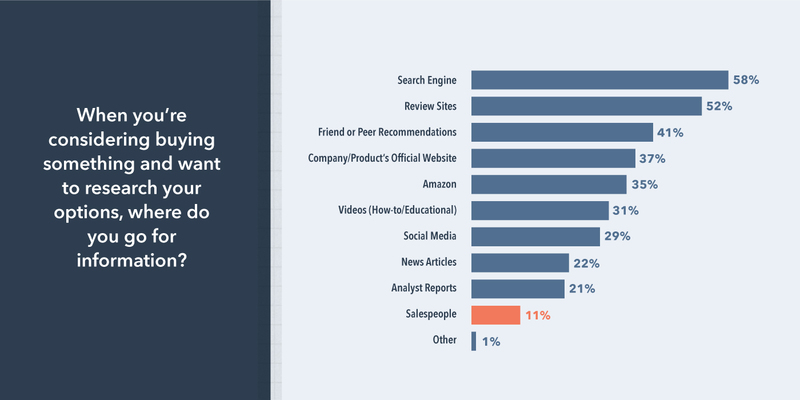 In fact, only 11% of buyers look to sales reps for product information. At the same time, sales teams are using tech to help them reach more prospects with the hope of having more conversations. With auto dialers and email automation, reps can make hundreds of calls and send thousands of emails in no time. That might seem like the pinnacle of efficiency -- but consumers are sick of it. The increase in quantity has led to a total lack of quality and trust in the profession. More calls go unanswered, more emails go unopened, and that gap between prospects and salespeople grows wider. But it doesn't have to be this way. It's up to sales leaders to harness the power of sales technology and enable their teams to use it for good. When used correctly, it allows reps to sell with context, work efficiently, and build long-lasting relationships. I know what you're thinking. With over 500 solutions available, how is it possible that sales tech isn't working? It's a thriving industry. Consider this; 40% of sales reps report that getting a response from prospects is more difficult than it was 2-3 years ago. We've got work to do. Buyers expect to connect with sales how, when, and where they want. They expects reps to know about their business and issues before they even get on the phone. When you use sales tech correctly, you can create a frictionless selling experience for your prospects and your team. Let's take a closer look at the tools that can help. When it comes to perfecting your sales process, your success depends on the quality of your CRM, or customer relationship management software. Your CRM is your source of truth. It holds every piece of critical information -- from contact data to deals. It dictates the health of your sales pipeline and the future success of your business. If you're using a homegrown CRM or one that's overly complex, you're going to be at the mercy of a specialist to make updates and maintain quality. It can be just as bad as not using a CRM at all, adding unnecessary hurdles and friction to your sales team's day. Instead, a CRM should give reps the edge they need to outperform their goals month after month. Chris Kissner, Director of Business Development at Bron Tapes, believes a CRM is essential for his team’s success. “Our CRM allows us to better examine our customers and gather insights about customer usage, lifetime value, industry usage, and more. 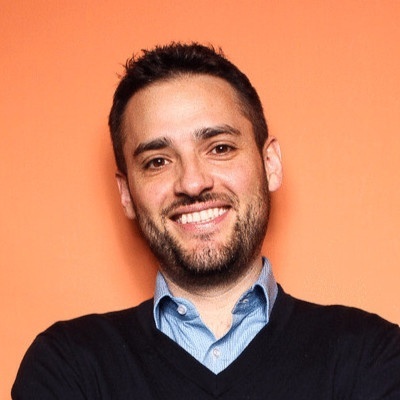 Before HubSpot, too much of our data was stored in Outlook and spreadsheets,” Chris says. When evaluating CRMs, look for a platform that's intuitive to use and flexible to administer. It should integrate seamlessly with the rest of your tech stack and give you the flexibility to be in control of your data without the help of a developer or coding genius. Does it integrate with your marketing software? CRMs aren't just for sales -- they're an essential tool for anyone involved in creating a remarkable customer experience. Integrate your CRM with your marketing software, and you'll know which content your leads have consumed so you can personalize your sales approach. CRMs give sales, marketing, and customer service teams one place to view, manage, and reply to all conversations, so nothing falls through the cracks. Does it integrate with your email service provider? A CRM is meant to keep track of prospect and customer relationships over time, and today, relationships are created over email. CRMs that log email activity or offer a bi-directional sync with your inbox can help you collect valuable context that your team can use to have more impactful conversations. Does it integrate with your VoIP or teleconferencing provider? Email is great, but your most important sales conversations are going to happen during a call or teleconference. Having a CRM that integrates with your VoIP or teleconferencing provider lets you link that context back to a deal. For managers, this is essential. Being able to easily reference a sales call for a deal that was lost or won gives managers the insight they need to coach their team, pivot their strategy, and understand what's working and what's not. Does it automate your work? 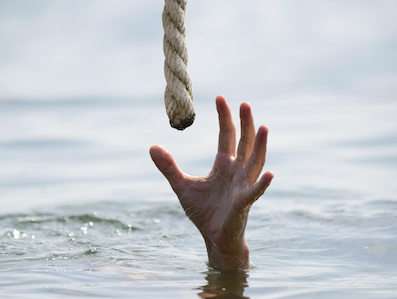 Getting reps to update a CRM as a deal progresses can be a challenge. Look for a CRM that offers sales automation and removes some of the more manual, administrative tasks from your team's day-to-day. Does it make reporting easy? At the end of the day, your CRM dictates the health of your sales pipeline and the future success of your business. Make sure to choose a CRM that lets you report on your sales performance with confidence. With the free time tech awards, some reps choose to focus on the number of prospects they can reach instead of the quality of their customer relationships. 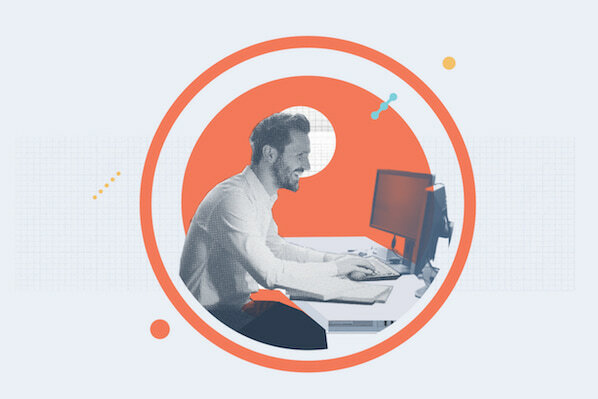 "Ultimately, reps need to get an outcome in the form of a response," says Andrew Quinn, HubSpot's VP of Sales Enablement and Productivity. "Some salespeople are just throwing spaghetti against the wall and hoping some of it sticks, while others take a more methodical approach. If reps use tech correctly, they'll do the latter." According to LinkedIn's State of Sales report, 96% of decision-makers say they're more likely to consider a brand's products or services if a sales professional has a clear understanding of their business needs, while 93% of decision-makers value personalized communications. Does it help reps perfect their timing? Reaching prospects at right time is critical. In fact, there's a 10x decrease in the odds of making contact with a lead after the first 5 minutes of when they first reach out. Look for sales tech that lets you know when prospects are most engaged. Tools like HubSpot can allow you to track email opens, clicks, and site visits with notifications that help reps reach out at the opportune time. Other tools, like Seventh Sense, use big data to surface a prospect's optimal engagement time and automatically delivers emails at the perfect moment. Does it help reps provide a more personal message? Timing can only get you so far — it's essential for reps to personalize their outreach, too. Fill in the gaps of your CRM by supplementing your data with additional context from ZoomInfo, LinkedIn Sales Navigator, or Crystal. Use that context to connect with prospects in a fun and unique way. 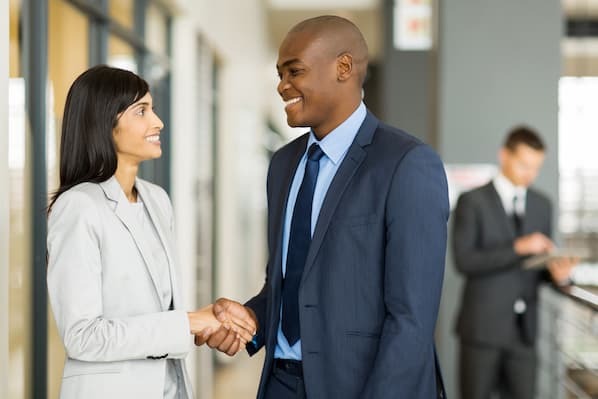 Does it allow your team to connect with prospects on their terms? Adding videos to sales emails is a great way to catch your prospects' attention. Buyers love it — seven in ten B2B buyers watch video at one point during the buying process. Plus, video tools like Vidyard, Loom, and Soapbox make it easy for reps to record and share personalized videos right from their browser. It's also important to look out for inbound sales requests. Implement live chat on your website or invest in a meeting scheduling tool to allow prospects to raise a hand when they need help. Once set up, how do you know if reps are using sales tech correctly? Some sales leaders can get hung up on activity over outcome metrics, both of which are important indicators of success, but most often, the outcome is relative to effort. It's not just about what reps did, but how they did it -- the "how" is the substance behind the decision to make that first call to which the prospect positively responds. Take outreach-to-outcome conversion rate, for example. Let's say that salesperson Alex has 100 prospects, while salesperson Jamie has 20. 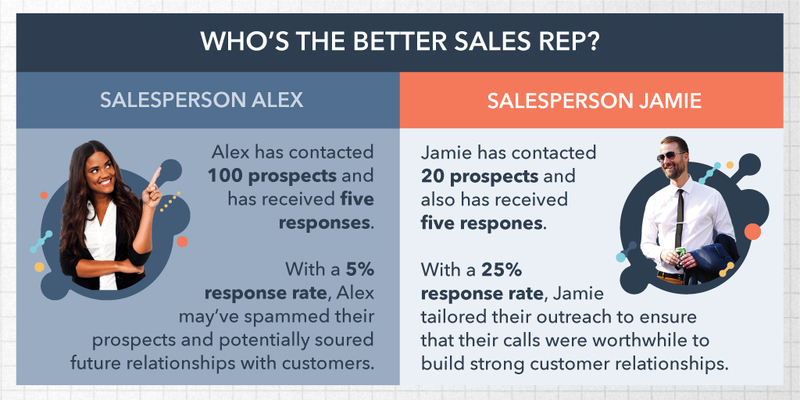 Based on Alex's higher activity, sales leaders may consider them more successful. But look more closely at their response rates. Alex and Jamie both receive five responses — who's really doing a better job? With only a 5% response rate, Alex's spam may be irritating potential customers, while Jamie is building long-lasting relationships with a 25% response rate. Jamie ensured the reasons behind their calls were worthwhile, and this tailored outreach exponentially raised their odds of entering into a meaningful conversation with prospects. Sales reps can hit their goals by increasing volume, but it's not the most efficient or constructive approach. What they're doing to meet their quotas may be eroding trust and damaging the brand your marketing and service teams have curated. Make sure you're honing in on the right metrics and setting your team goals accordingly. Tools like pipeline reporting, leaderboards, and activity and outcome tracking help managers monitor overall performance -- but these tools do little to influence and improve individual rep performance. To train your reps, check out Gong -- a tool that uses artificial intelligence to monitor the talk tracks of top performers. You can then use that information to empower the rest of the team to adapt strategies that are proven to work. Ready to put some of this sales tech to work? Let's talk implementation strategy. Some reps are risk averse -- they may be hesitant to incorporate new technologies when they're not convinced that it's better than their tried and true methods. In fact, six in ten sales reps report that when they find something that works for them, they stick to it. Quinn believes testing out tech on a small group of open-minded and receptive reps is the best way to begin incorporating tech into your team. "The sales change philosophy is like Huck Finn and painting the fence," Quinn says. "You need a small group of people willing to take the risk, and then others will see their success and follow without force." Listen for more strategies on how you can incorporate new sales tech onto your team. Are you using sales tech the right way? If misused, sales tech can damage the brand you worked so hard to create — leading to a lack of trust between you and your prospects. But when used appropriately, the time you save using sales tech can be put towards building deeper, long-lasting relationships, initiating meaningful and personalized conversations, and devoting energy towards promising prospects -- creating a frictionless buying experience. When leads come to the phone knowing as much as you do about your product, solely selling to your leads no longer works. Sales tech allows reps to craft personalized outreach with their customers with context and trust and spend time focusing on what really matters: deepening their relationships with prospects.